What Is Eid al-Fitr and Why Isn’t Trump Hosting a Traditional Iftar Dinner to Celebrate? 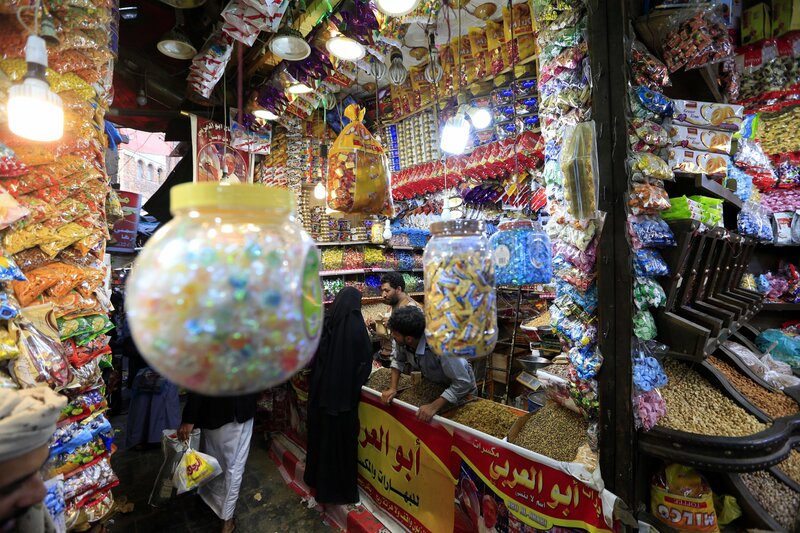 Ramadan will come to an end this weekend with the major Muslim festival of Eid al-Fitr, and thus far President Donald Trump’s recognition of Islam’s holiest month has been limited to a statement that almost exclusively addressed violence and terrorism. Breaking with a tradition that dates back more than 20 years, to Bill Clinton’s administration, the White House will not be hosting an iftar—the meal Muslims consume to break their fast—in 2017. 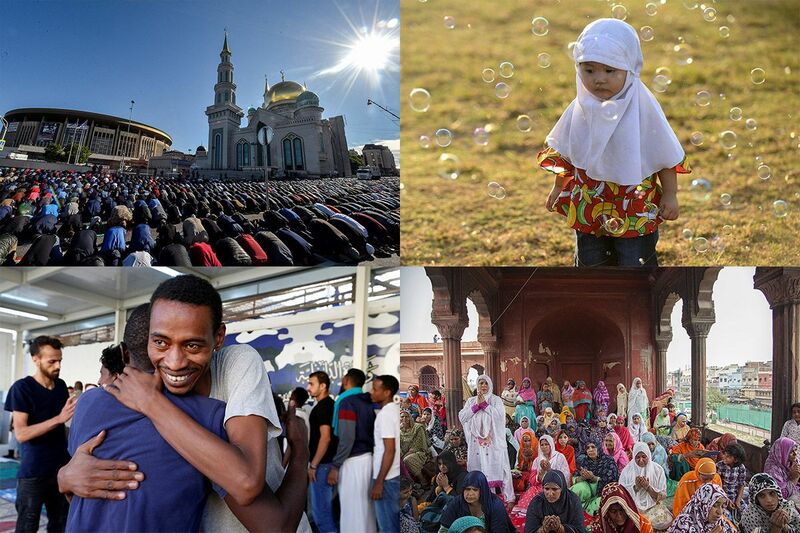 Celebrated by more than a 1.5 billion Muslims across the globe, Eid al-Fitr literally means the “festival of breaking the fast.” It closes the month of Ramadan, during which time observing Muslims abstain from food, water and immoral acts from dawn until dusk. Eid lasts three days, with its start date dependent on the first sighting of the new moon, which astronomers expect to occur on Saturday this year—making Sunday the first day. 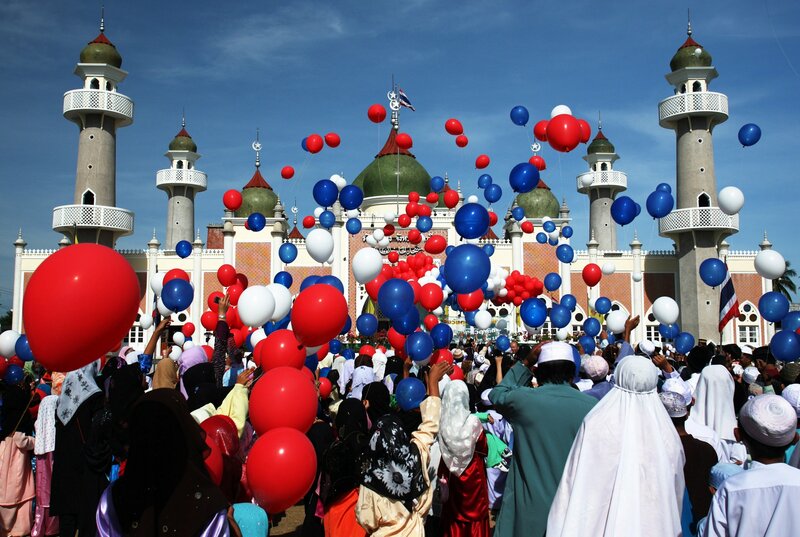 Last year, President Obama sent out a unifying statement on the first day of Eid al-Fitr. 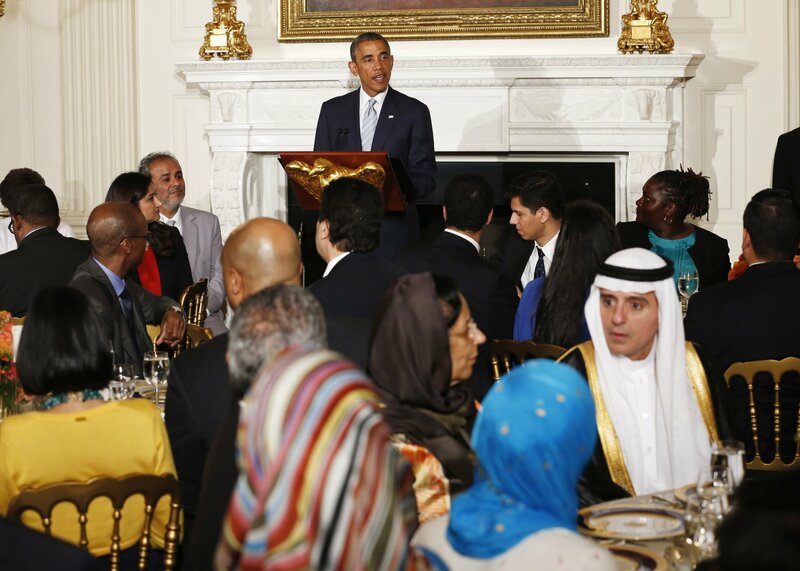 Two weeks later, he hosted a celebration with the Muslim community at the White House. “Despite what you may sometimes hear, you’ve got to know that you’re a valued part of the American family, and there’s nothing that you cannot do,” Obama said during a speech, along which chants of “Four more years!” rang out. Shareef attended three iftars at Obama’s White House and attested to their benefits. 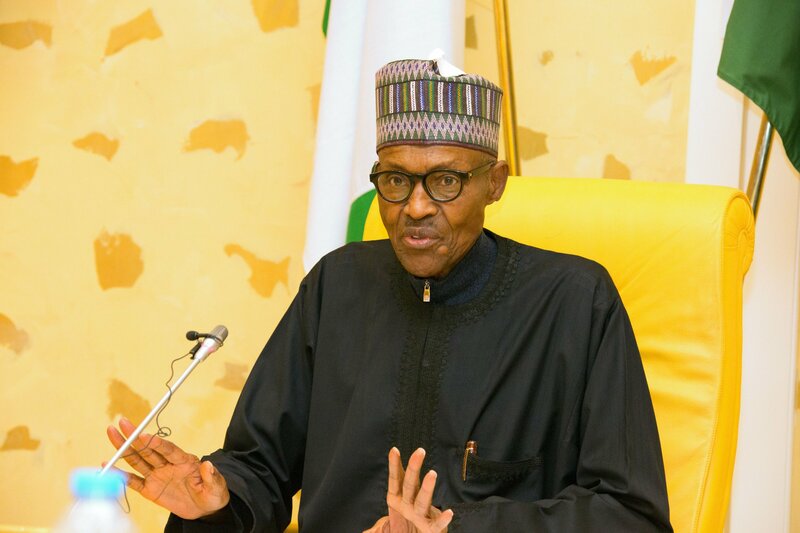 “Him being able to bring Muslims there to speak to what he knows to be the true spirit of what Islam is all about is comforting, and it makes you want to be productive because now you feel welcome, you feel a part of society,” he said. When requested for comment by Newsweek Friday, the White House confirmed in an email that it would not be hosting an iftar dinner and referred to Trump's earlier issued statement at the start of Ramadan. Although Shareef admitted he wasn’t sure if he would attend an iftar at the Trump White House, even if invited, he stressed holding it would be an important signal for the Muslim community in the United States, which numbers around 3.3 million people. Trump has repeatedly alienated the Muslim community, most notably by calling for a total ban of Muslims entering the country during his campaign. Since coming into office, he has repeatedly attempted to issue a travel ban affecting nationals from exclusively Muslim-majority nations. 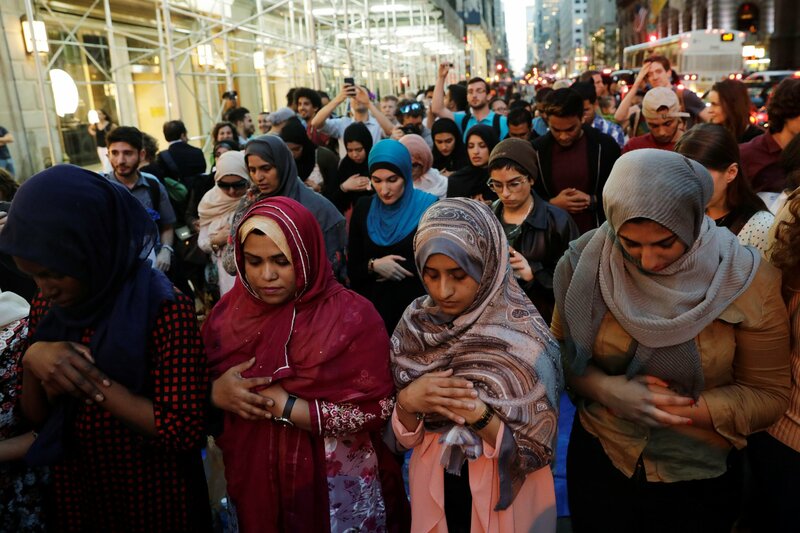 Instead of being welcomed to the White House, dozens of Muslims held their own iftar outside of Trump Tower in New York City earlier this month. Although the Pentagon did host an iftar, Secretary of State Rex Tillerson rejected a request to host an event marking Ramadan. Trump’s utterings, meanwhile, have been limited to a statement that, aside from brief pleasantries at the beginning and end, were devoted entirely to discussing Muslims in terms of an extremist threat following a recent attack in Manchester, England. The message attracted condemnation both from the Muslim and much of the non-Muslim population.